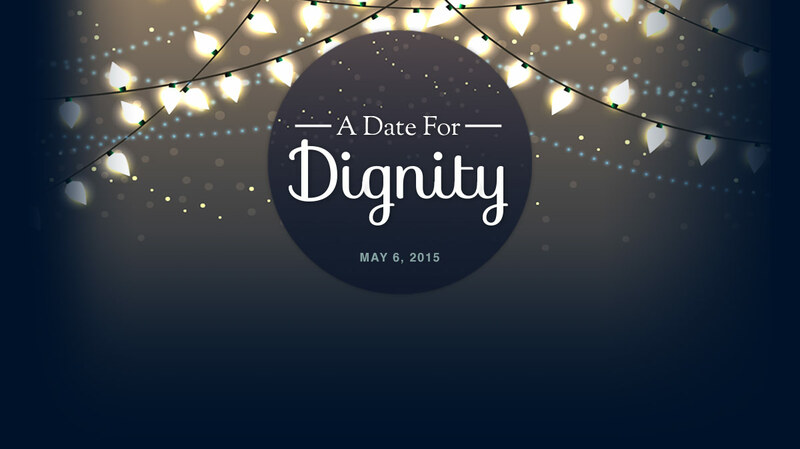 Thank you for supporting “A Date For Dignity”. Although you are unable to attend the event we encourage you to spread the word about the cause by forwarding the invite onto others. The Calgary Pregnancy Care Centre will send you a receipt shortly. Together we can support three organizations working to preserve the dignity of women. 5 Course Dinner with Wine Pairings, Musical Entertainment, Silent Auction and Raffle. Tickets are $250 per person or $2000 for a table.